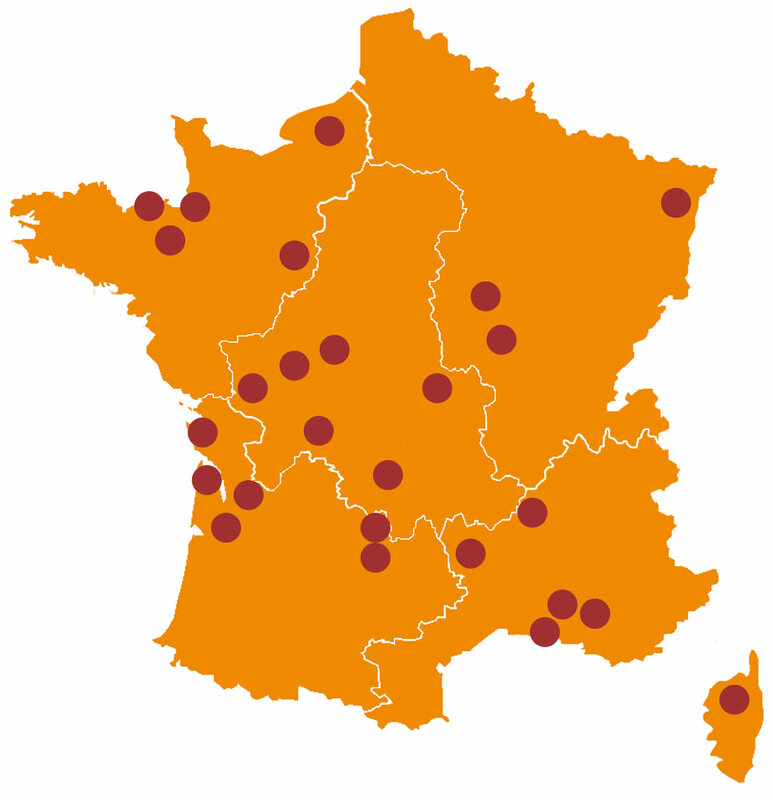 Since 1998, Ride in France is the French expert for equestrian holidays in France. We are a team of French riders and horse lovers, and we have tried and tested dozens of horse riding tours in France, our homeland. France is a Heaven for horse lovers: wonderful landscapes from infinite Atlantic beaches to the highest Alpines mountains, perfect for horse riding, a unique cultural heritage, well-trained horses, experienced guides... and French gastronomy and wines! 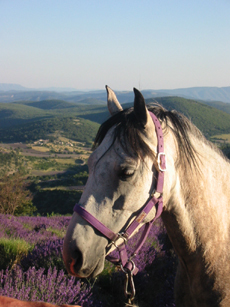 Join us for your equestrian holiday in France comes true! 5 reasons to choose Ride in France! French riding trail experts trying and trusting horse riding tours in France, which says it all ! We have been riding all over the worldas we are part of the leading equestrian travel agency in France: Randocheval. We even have our own agency in Mongolia. Of course, we started our horseback world tour in our homeland, and we now share our knowledge of France and horseback holidays with you! A unique choice of more than 30 different horseback holidays, for all your dreams come true! 6 days a week, our riding experts are here to help you and answer your questions. Thanks to partnerships with our guides for years, there is no extra fee for our service, selection and guarantees. Unlimited Financial Guarantee of your payments.